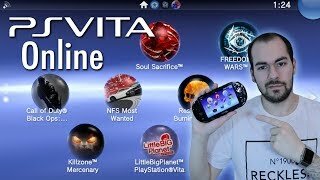 PS Vita Online in 2019: Who's Still Playing and Why? 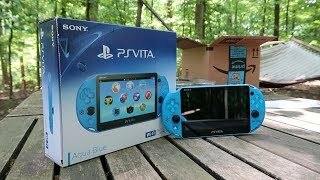 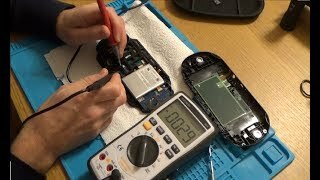 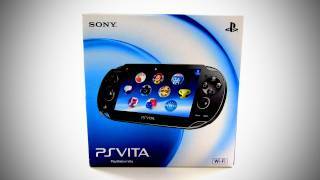 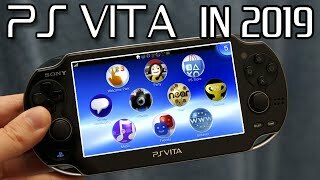 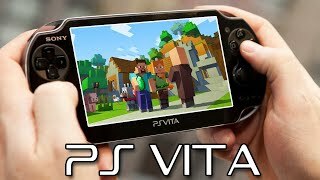 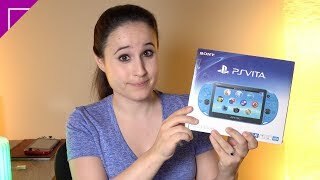 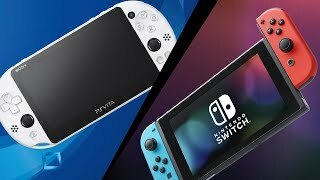 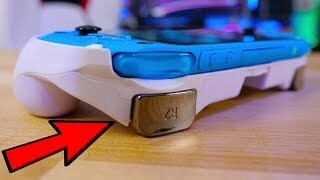 PS Vita Unboxing: Why I Bought One in 2018? 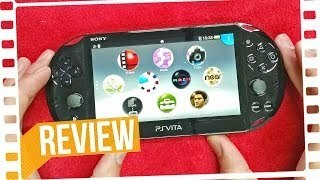 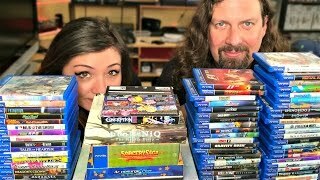 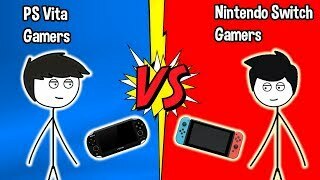 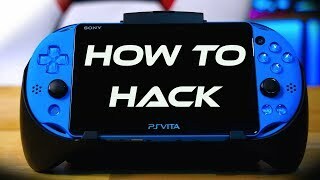 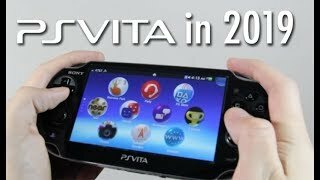 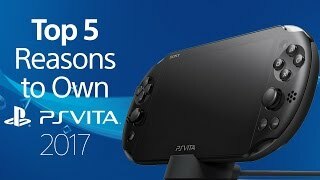 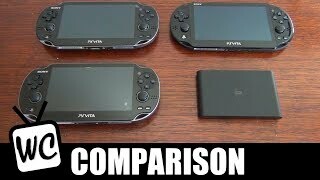 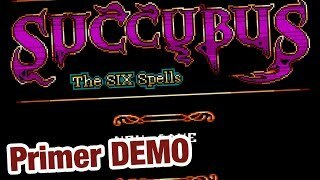 Sony VITA Buying Guide + Best Games & Honorable Mentions! 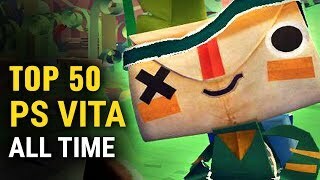 ❤️️ Furry Girl - Пушистый Хентай пазл!